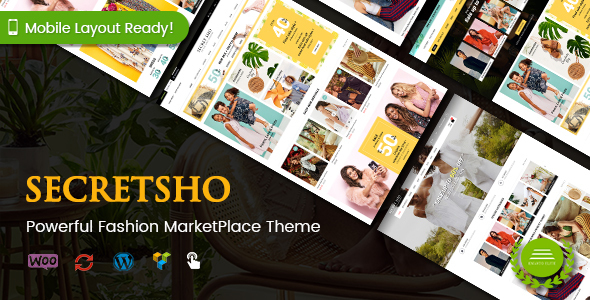 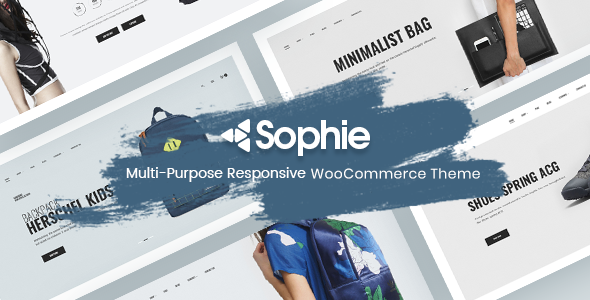 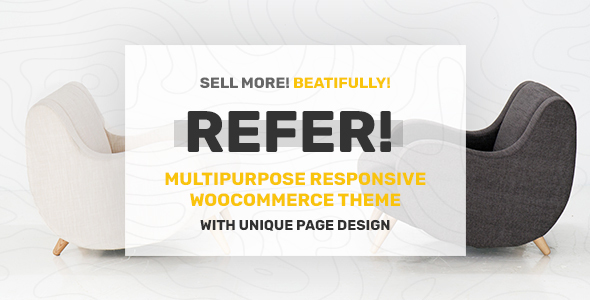 Sophie – Responsive WooCommerce Theme is a responsive multipurpose WooCommerce theme. 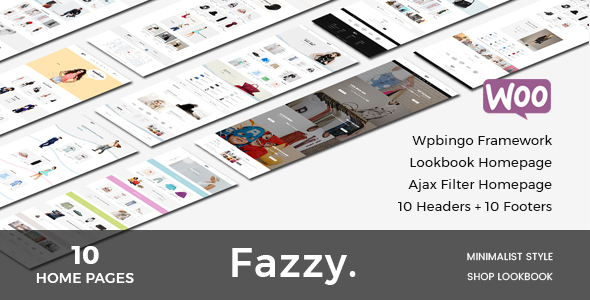 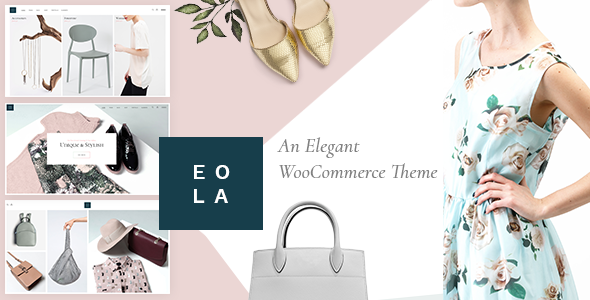 This clean, modern and minimal design gives a particular emphasis on selling and eCommerce stores. 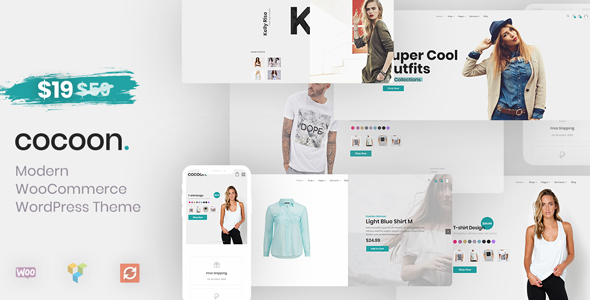 It is perfect for clothing, fashion, accessories, bags, shoes, watches, sports, gadgets, and other. 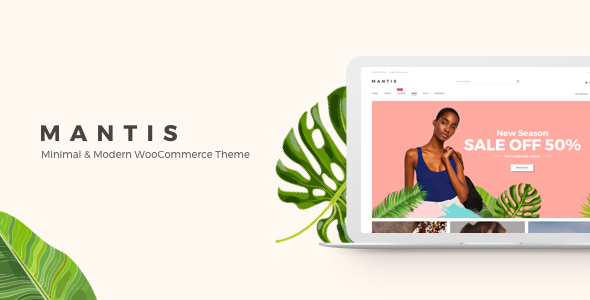 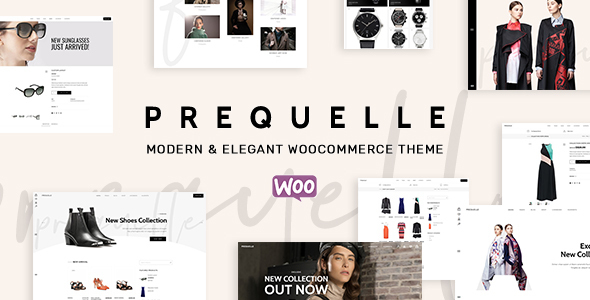 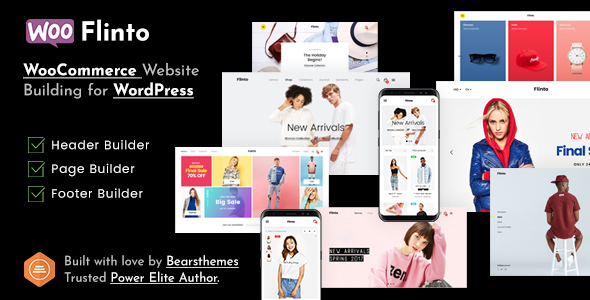 Sophie WooCommerce theme is built based on KingComposer, using faster drag and drop page builder.